Relaxation for body and soul with our Spa Activity Package. 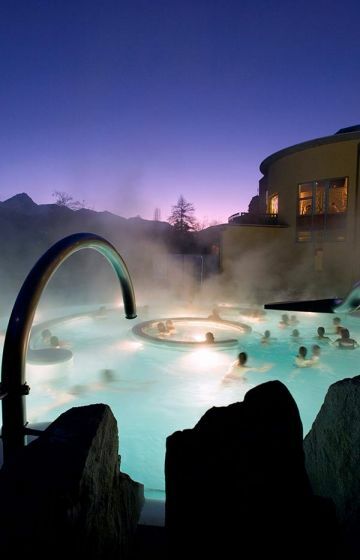 Enjoy 3 hours entrance to the Engadin Bad spa complex for each night booked, entrance to the Open-Air Pool in Trü and to the 'Sportbad' in Quadras. Find out about the other benefits of staying at our hotel. 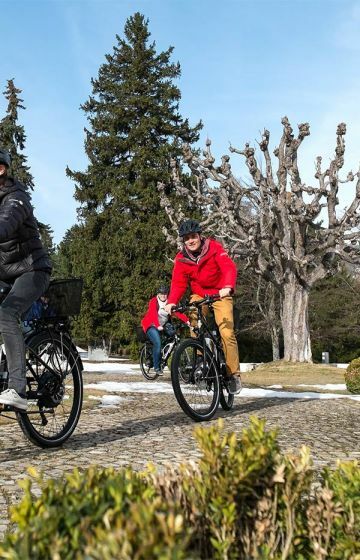 The SMALL Engadine Bike Adventure - package incl. 3 nights half-board accommodation is ideal for both novice mountain bikers and the whole family. 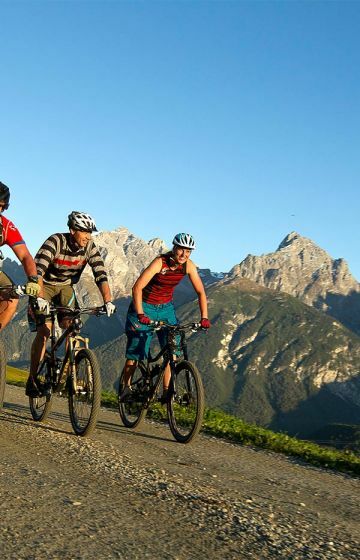 The LARGE Engadine Bike Adventure - package incl. 5 nights half-board accommodation is ideal for more advanced mountain bikers & sports enthusiasts.